This All Points 26-2839 bearing is a perfect fit for the one that came with Hobart A200 and A120 Classic series mixers. Components like this bearing can wear out over time, causing leaks, malfunctions, or below-optimal performance. 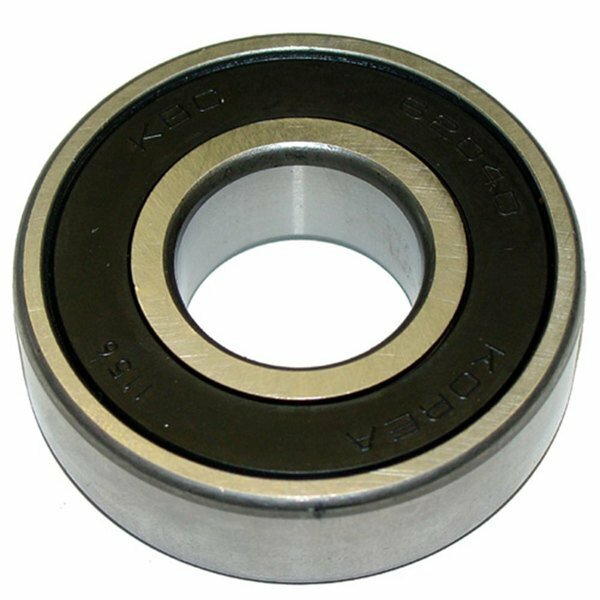 Replace a broken or worn out bearing quickly and easily, using this one.